Hello girls! 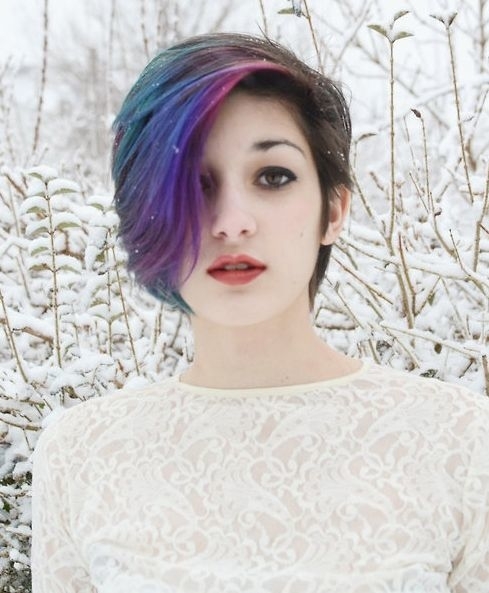 I am gonna writing about short emo haircuts tips which is previous times trends. 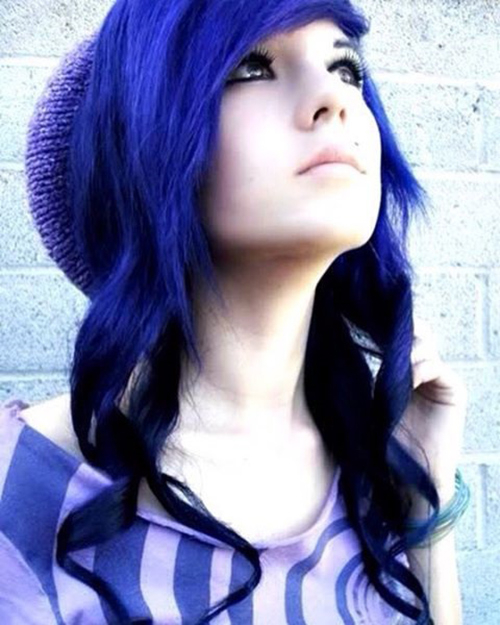 If you’re an emo kid, nonconformist as can be, it doesn’t mean that you aren’t curious about the current hair trends as far as emo hair goes. 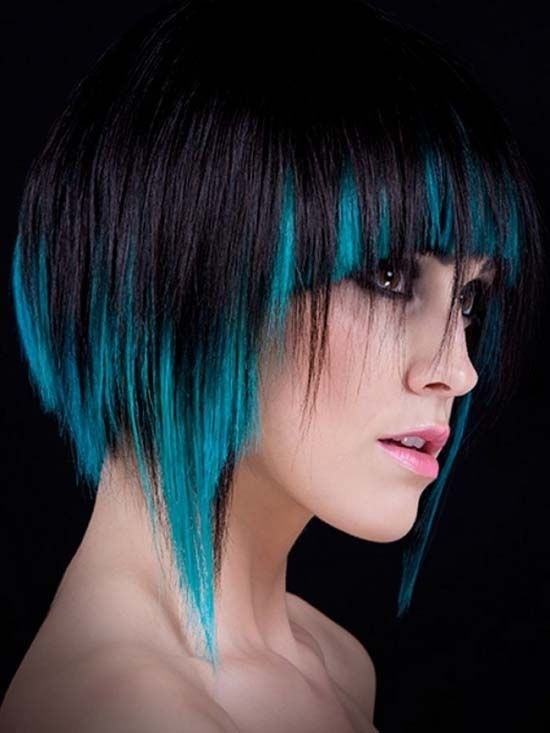 As a matter of fact, emo short cuts give a good example of how to gently meld together the elements of layers. And also short hair and make them look beautiful. First of all, choppy layers are the most popular element in emo haircuts. It’s rare that you will see an emo kid with softly layered hair. This doesn’t mean that it is impossible, but rather that the results aren’t always desirable. 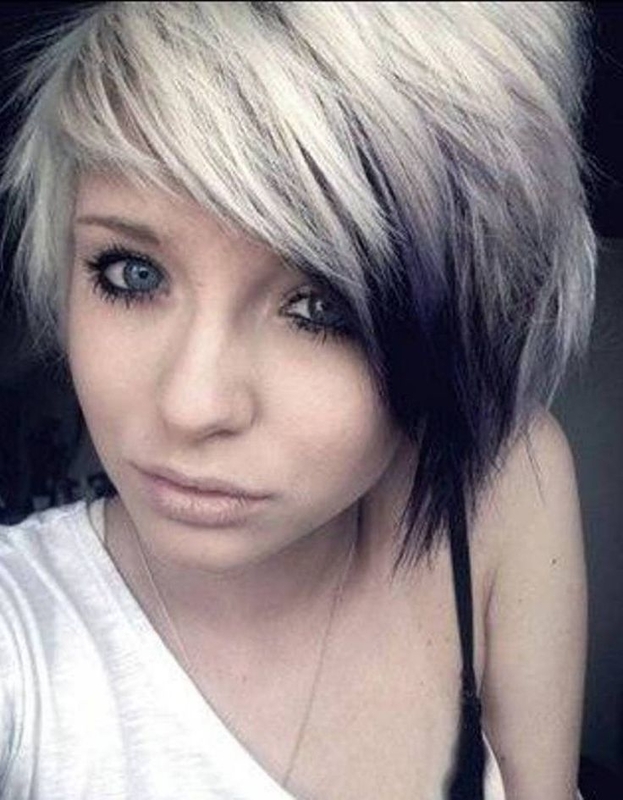 Take the time to find a short emo haircut that fits you and has layers that you like. 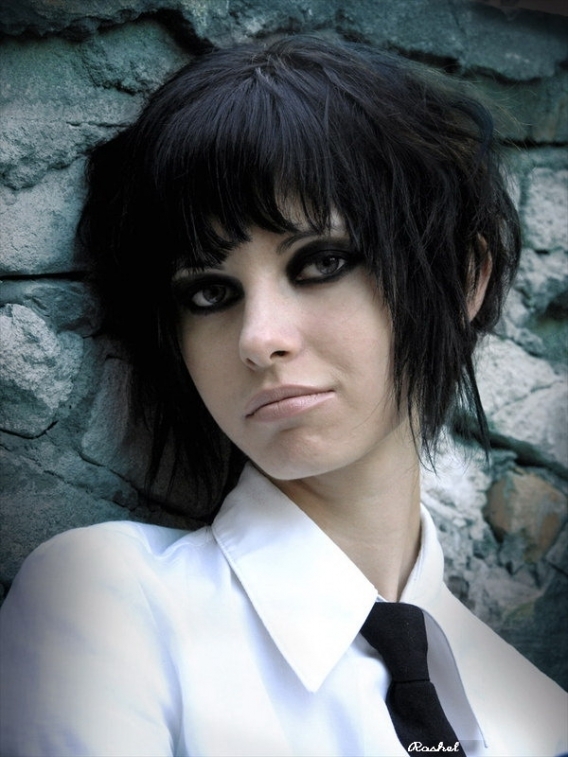 Secondly, the bangs of emo haircuts normally fall down on the face or they are side-swept. 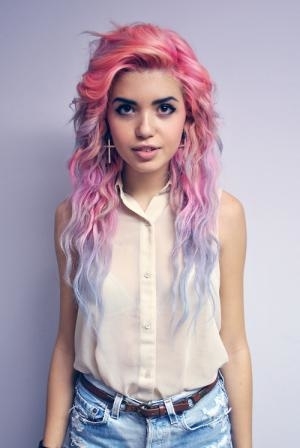 Keep in mind that side-swept bangs are very, very complimentary to many facial shapes and are normally a very nice addition to any emo hairstyle or regular hairstyle. Thirdly, emo hairstyles are really, really long in the front, but rather short in the back. This makes them perfect for spiking in the back, fluffing them, or doing whatever else you would like. You could even somehow work a fauxhawk into your hairstyle. 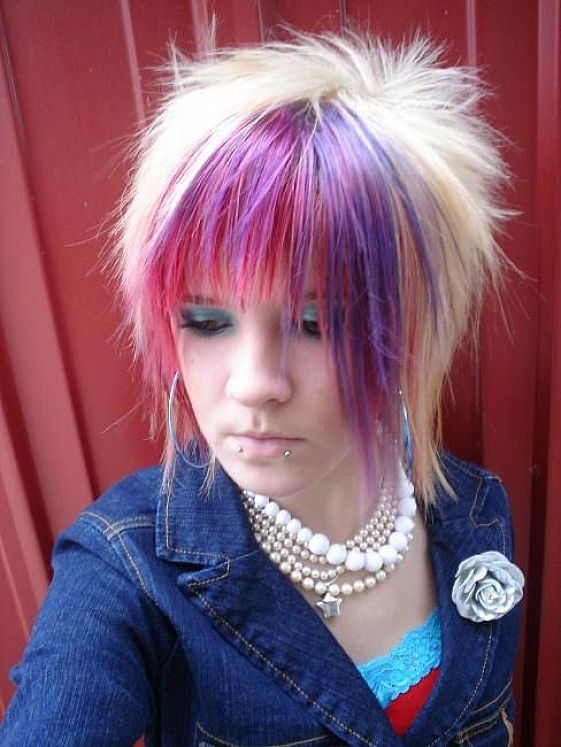 Lastly, colors are also an important thing to remember when it comes to emo hairstyles. 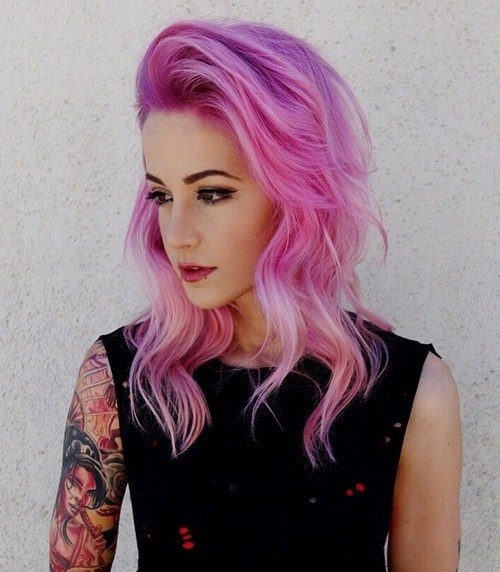 You don’t want to make the color too natural, but at the same time, you don’t have to dye your hair twenty different colors. Darker colors are fairly common, but so is blonde and other colors.